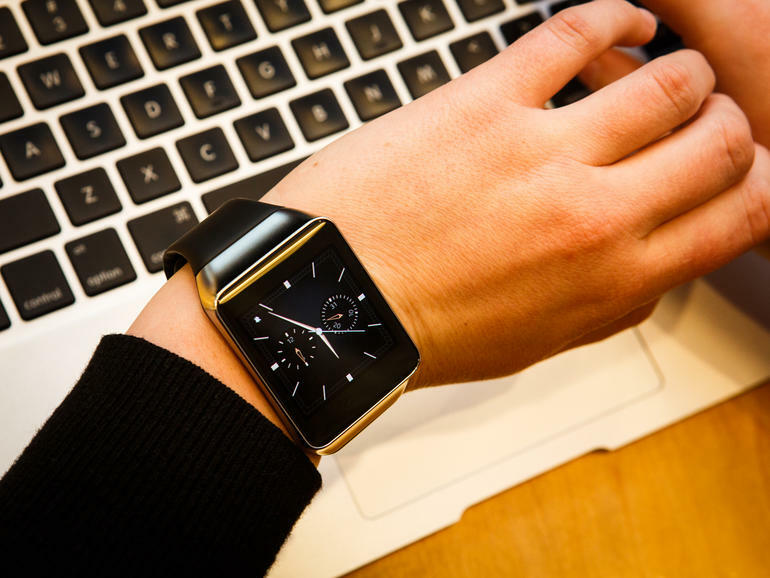 Smartwatches seem to be the next thing in gadgets these days. They seem to be offering a variety of features which will facilitate everyday and smartphone use. With three smarwatches being officially announced at Google’s I/O by makers Samsung, LG and Motorola the wheels had started to set in motion. They were to come with Google’s Android Wear which was to complement several features on its Android OS. These include the ability to receive notifications and such from the phone directly. Well, it seems Samsung has decided to a U-Turn when it comes to its devices using Android Wear. The Information is reporting that Samsung has ditched Android Wear in favor of Tizen software rather than Android Wear. According to The Information’s report, last week Google’s Larry Page and Samsung CEO Jay Y held private meetings last week. The atmosphere in the meetings was tense according to those to whom familiar with it. Page was frustrated with Samsung regarding its strategy concerning smartwatches. He reportedly seemed to be displeased about the fact that Samsung was investing more in devices such as Gear 2, Gear 2 Neo and Gear Fit. These devices are to be based on the Tizen software rather than Google’s Android Wear. The Samsung Gear Live is the only smartwatch based on Android Wear. While Samsung seems to be switching to Tizen to lesses its reliance on Google and Android, Page want greater Android Wear support for its compatibility with Android and its devices.